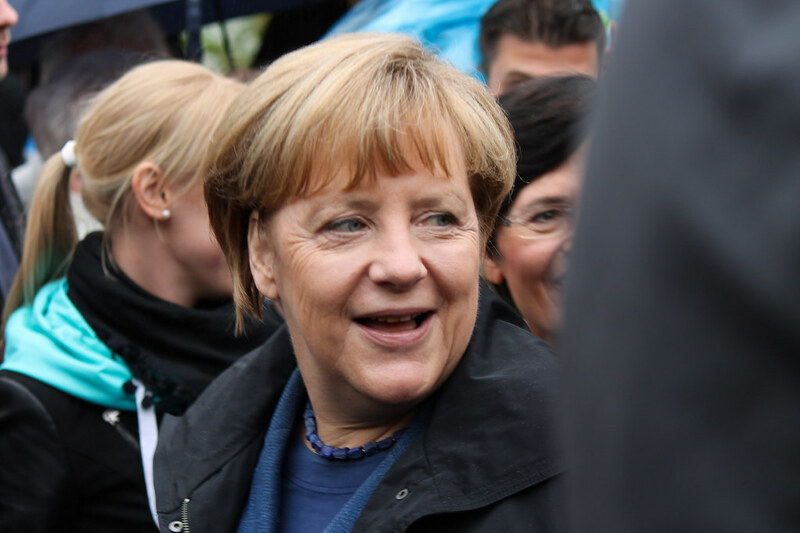 Although Angela Merkel was returned for her fourth term as German Chancellor, the gains made by the Alternative for Germany Party (AfD) seem to have created an issue with her ability to form a majority coalition. Groups within the Bundestag who traditionally make up the “Jamaica Coalition” (based on party colors) are refusing to sign up…Is this an opportunity for more gains for the right and centre right? Or is something more sinister at play? When AfD won over 90 seats in its first big election breakthrough, parliamentarians knew that forming a workable coalition would prove more troublesome, but what they didn’t expect was Frau Merkel’s campaign promises to come back and haunt them. In the run up to the election, Merkel promised the electorate that she would do more to return failed asylum seekers (those who did not qualify or were rejected on security grounds), and this has stuck in the throats of Germany’s Green party. The Green Party is taking issue with plans to deport Afghani asylum seekers back to Afghanistan, saying that the territory is far too dangerous and will risk lives. On top of this, there are plans in government to reduce the number of “family reunification numbers.” The Greens are insisting that there should be no limit in place at all. But is everything as straightforward as it seems to be? The presence of the AfD in the German Bundestag has riled establishment politicians both in Germany and the European Union. AfD’s success is a rejection of the founding principles of the EU, and as such, perhaps this is more a political maneuver to oust the Populist Party. By calling a snap election (on the basis that a coalition can’t be formed), it will give the establishment parties better targeted ammunition in terms of where to campaign and to send resources then they previously had. They do not need to wipe out the AfD, just make them lose several seats; they can then claim a rejection of “extremist politics” and proceed without fear of political friction.